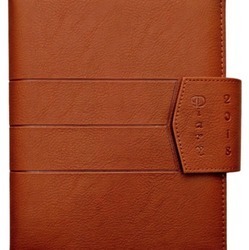 We are engaged in offering Executive Diary. Fine Decorative Leather Dairy Available In Different Designs & Sizes. 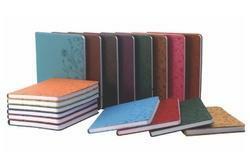 We are noteworthy firm in this industry, engaged in providing a wide range of Official Diary.